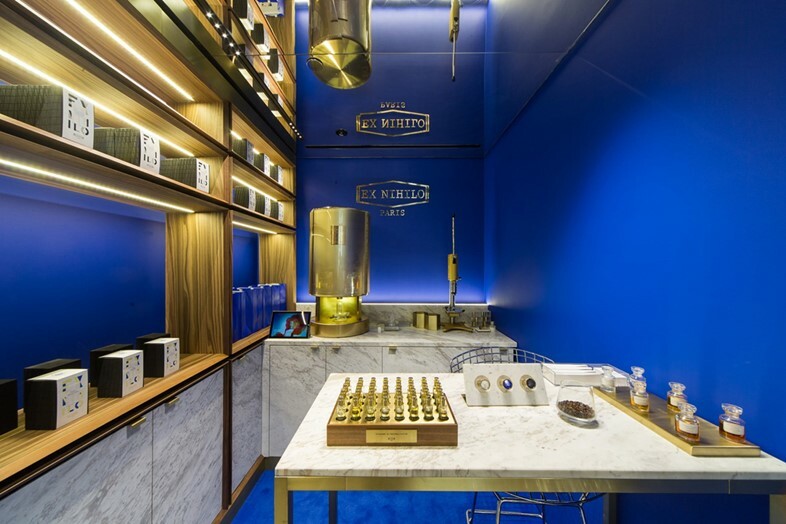 At number 352 on Rue Saint-Honoré in Paris stands the flagship boutique for the contemporary French fragrance house Ex Nihilo. Framed by an electric blue awning and avant-garde marble signage, it offers a distinctive change of pace from its neighbouring stores – classical Parisian institutions such as Goyard and Moynat. Which, is precisely what the brand’s founding members – Sylvie Loday, Olivier Royère and Benoît Verdier – had intended, conceptually and aesthetically. “We are the outsiders,” exclaims Verdier. “The perfume industry is so conservative, we wanted to challenge convention and create a totally new experience for people to enjoy,” he adds. 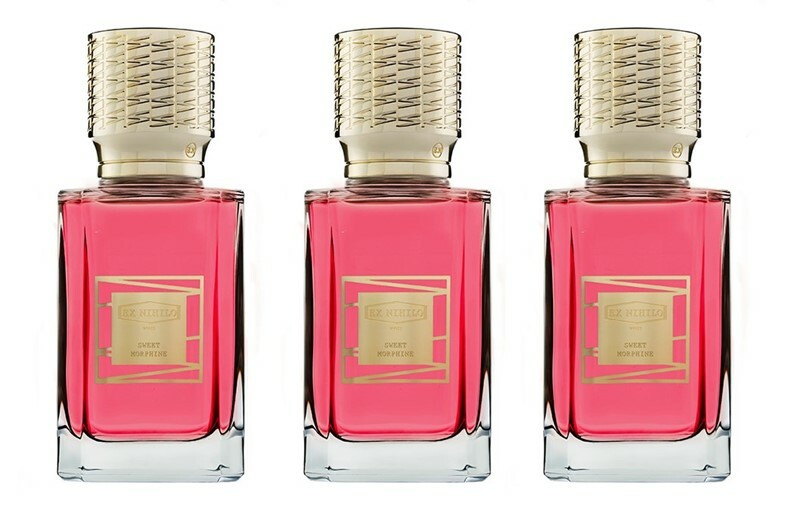 Next week, Ex Nihilo unveils its tenth unisex fragrance, Sweet Morphine, a floral concoction by the celebrated nose Nathalie Cetto, which is both delicate and lascivious, with a heart of iris and mimosa. 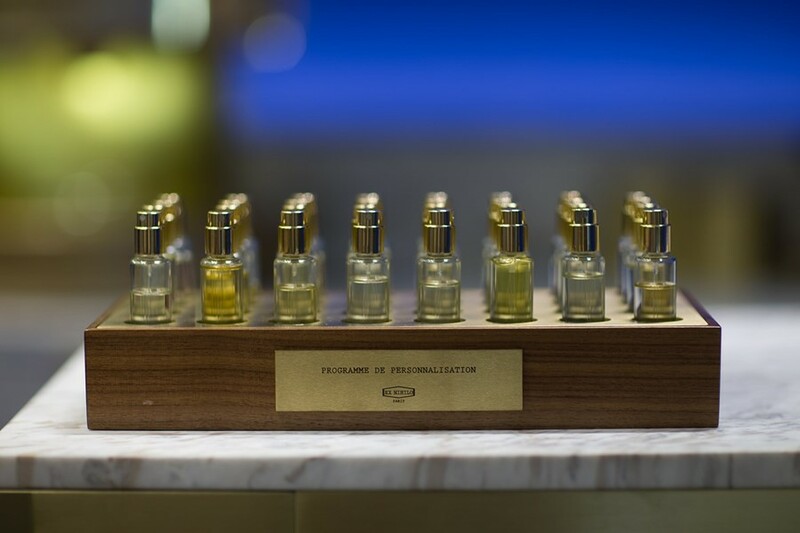 To celebrate the launch, AnOther spoke with Verdier about his sensory inspirations. Why is personalisation so important to Ex Nihilo? Why the name, Sweet Morphine? How long does it take to concoct an Ex Nihilo scent, from initial concept to final spritz? “It depends on my mood and the season. I tend to wear a customised version of Vetiver Moloko, but I also love Bois d’Hiver and Cologne 352." Sweet Morphine is available from late November.